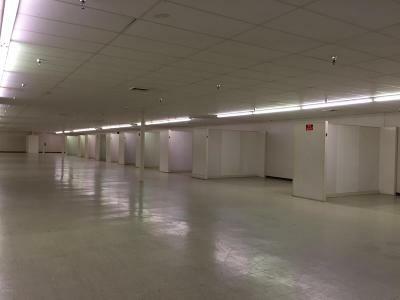 Formerly Discount Furniture. 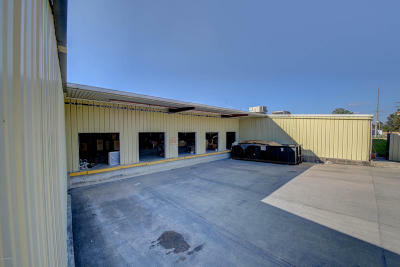 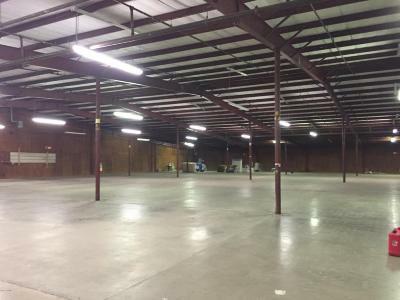 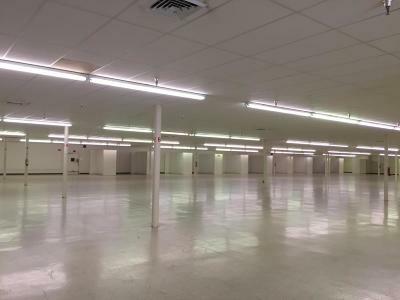 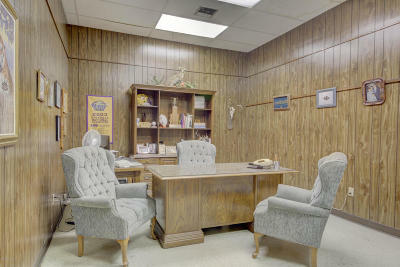 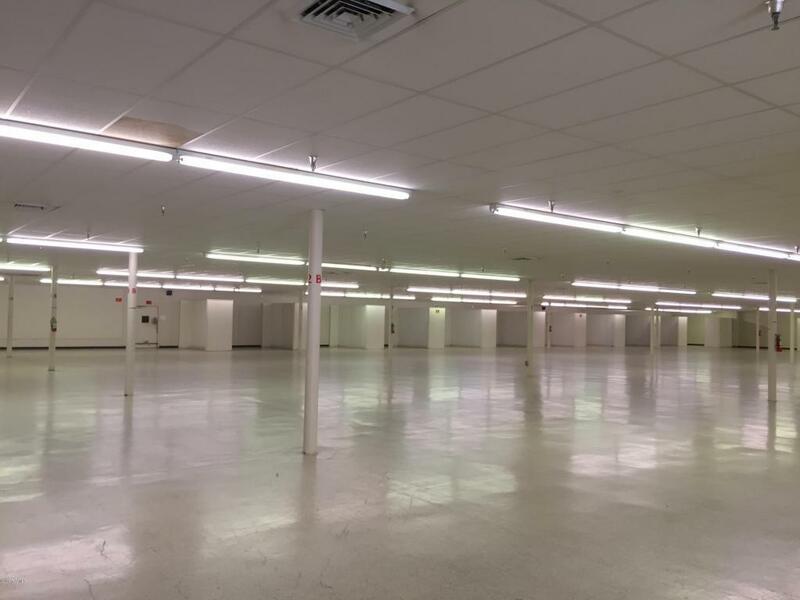 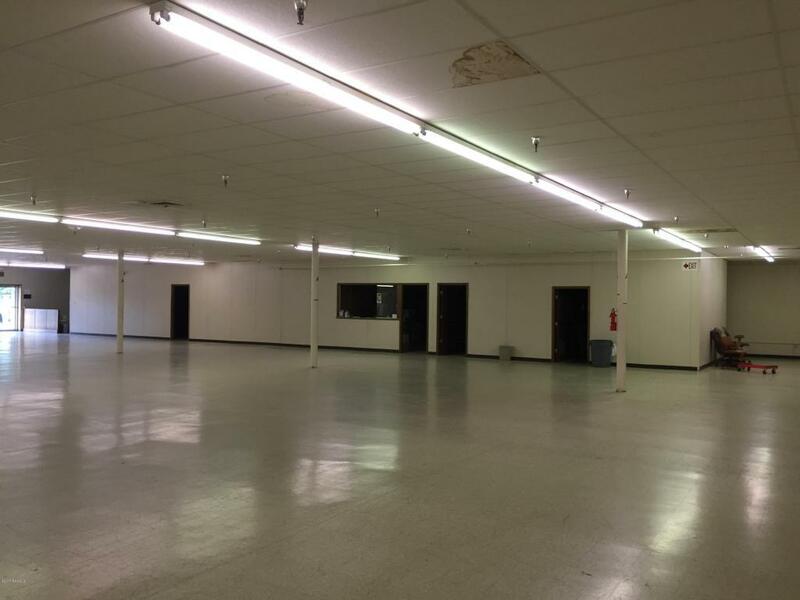 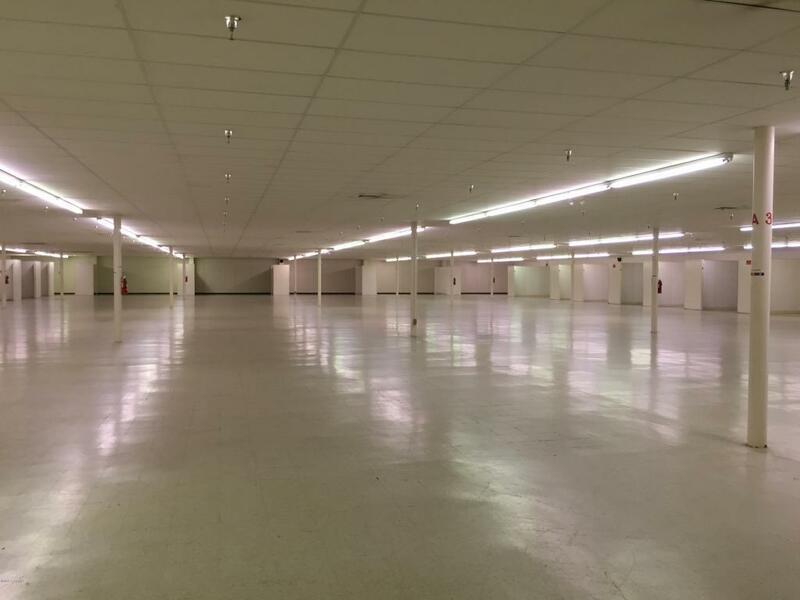 27, 700 sf showroom + 2, 000 sf office + 27, 300 sf insulated warehouse with five 8x8 loading doors. 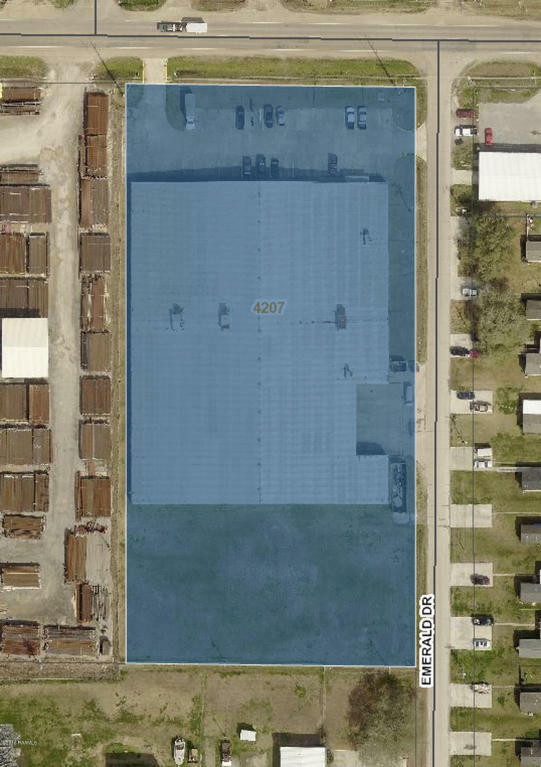 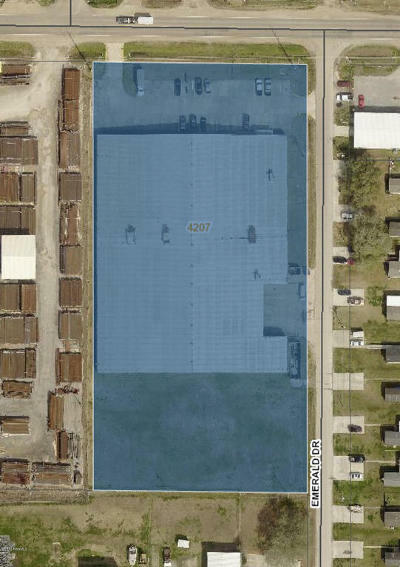 2.87 acre site at corner of Emerald Drive. Entire building is sprinkled. 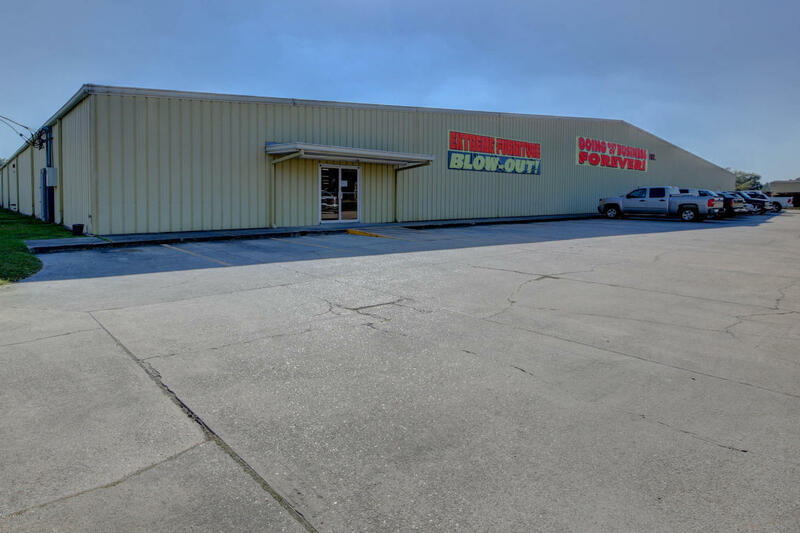 Just 0.5 miles from Ambassador Caffery then only 1 mile from I-10.